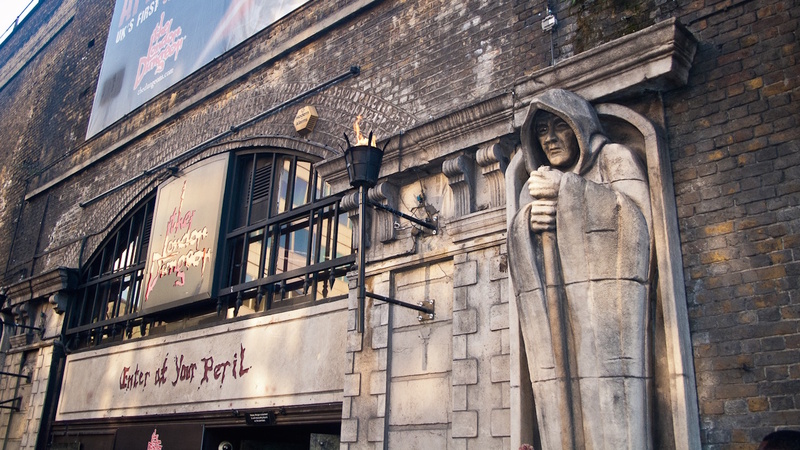 One of London's top must-see tourist attractions, the Dungeon is dedicated to some of the city's more gruesome past. Here's a little bit of background to whet your appetite before you head along yourself. The original London Dungeon was established in 1974. It was originally a more educational museum, dedicated to the likes of Boudicca, Mary Tudor and Thomas Becket. Over the years, the museum has become more of an actor-led, and interactive experience, with tours and rides in place to entertain, excite and frighten visitors. In 2013 the London Dungeon moved to a new location on the South Bank next to the London Eye to make way for new rides and expansion. 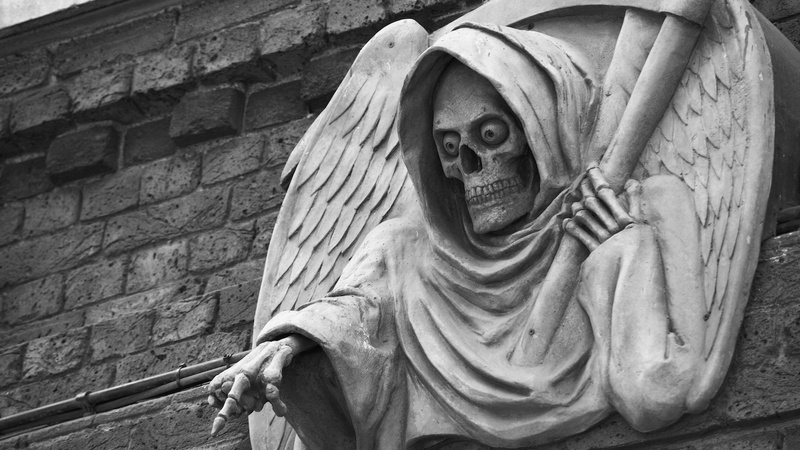 Now tours are led by actors in a fully immersive experience which will take you through some of London's and Britain's macabre past. Although the museum is still based on historic events, it is more of a fun and exciting tourist attraction for the whole family. However age 8 and up is recommended to enter. The standard opening times are: Monday, Tuesday, Wednesday, Friday; 10:00AM-5:00PM, Thursday; 11:00AM-5:00PM, Saturday & Sunday; 10:00AM-6:00PM. Standard Adult ticket on the day: £25.95. However, if you book online in advance tickets are cheaper! Tours last around 90 minutes, however, this does not include queueing time! Make sure you arrive in plenty of time even if you have booked in advance! Monday, Tuesday, Wednesday, Friday; 10:00AM-5:00PM, Thursday; 11:00AM-5:00PM, Saturday & Sunday; 10:00AM-6:00PM. Adult day-of tickets are £25.95, but advance purchases are cheaper. A guide is not necessary for the Dungeon, but check out our offers for tours and priority entrance! 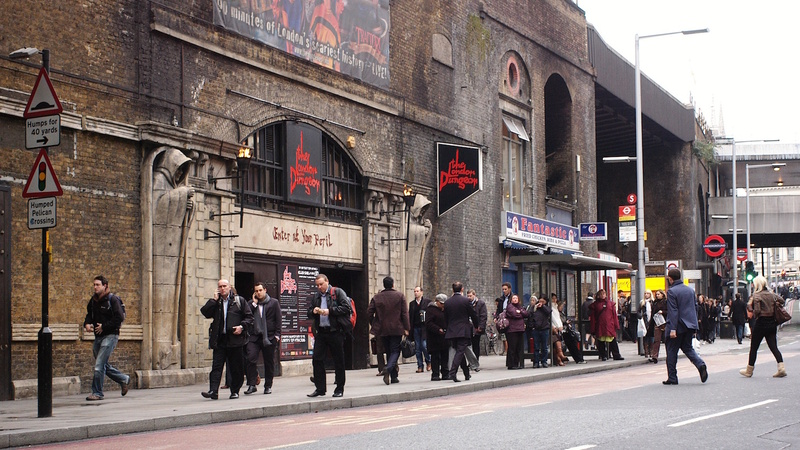 Take the metro to the London Waterloo station and The London Dungeon is a short walk away.